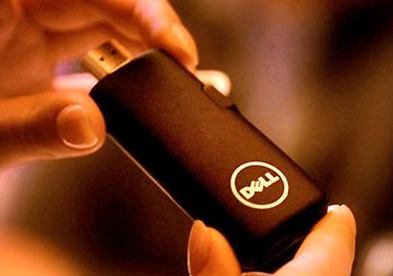 Dude, you’re getting a $50 computer: The reinvention of Dell | Fox News. Interesting. Not sure I like the approach better than Ubuntu’s take it with you strategy to just have a dock for your phone on your desk.